Tognum announced that its MTU Series 4000 diesel engines have been chosen by Singapore Technologies Marine Ltd. to power eight Littoral Mission Vessels for the Republic of Singapore Navy (RSN). The Littoral Mission Vessels will be installed with state of the art, high efficiency MTU 20V 4000 M93L diesel engines, known for their low consumption and long service life, with each unit producing 4300kW (5766bhp), Tognum said. MTU Series 4000 diesel engines offer unrivalled power density in terms of volume-to power ratio and power-to-weight ratio. 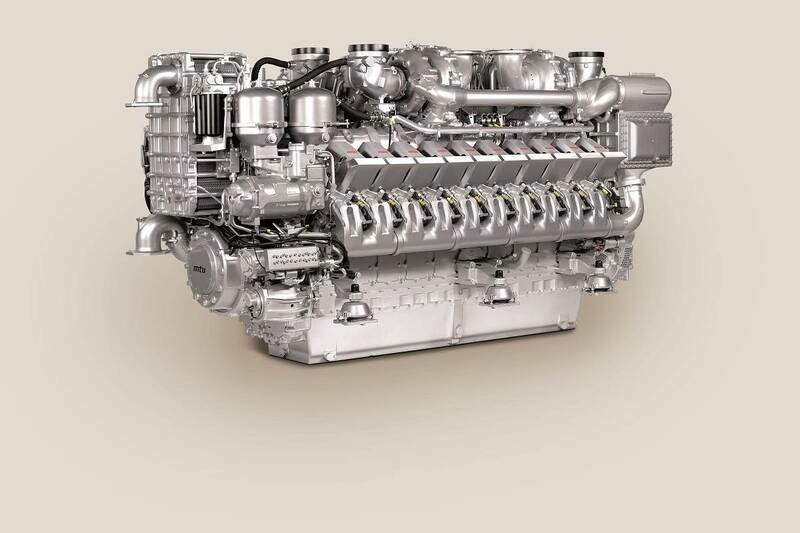 The application of the MTU 20V 4000 M93L engines in the new RSN fleet continues MTU's long history of providing propulsion systems to navies across the world.